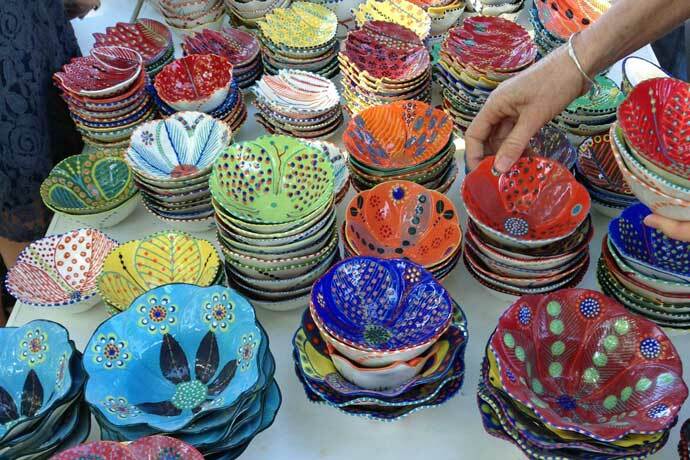 The Rondebosch Potters Market is a ceramics market held twice a year at Rondebosch Park (March and November). The market is organised by Ceramics SA, and features ceramics of all sorts, created by potters from around the Western Cape. It’s great fun to visit, with pottery of all shapes, sorts and sizes, made by both professional and hobbyist potters. There are always great bargains to be had, especially if you get there early! Rondebosch Park is located at the corner of Sandown and Campground Roads, Rondebosch. I would like to exhibit at the next market in November. Please advise. I assume that this is a typo, and that the correct date for the next market is this coming Saturday, 19 March 2016 (not 2015)? Hope I have not missed it..! Thanks for spotting that – we’ve fixed that up! You are correct – it should have read 2016 not 2015. Hope you enjoy the market – it’s one of our favourites! Hi. We would like to invite some of the potters to our next !Naba Food and Wine Festival in Upington. Can you help with contact details ? 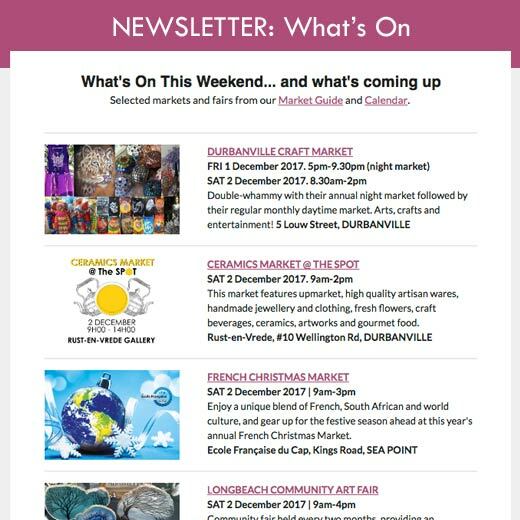 Where in Rondebosch is the market held? Hi Ruth. 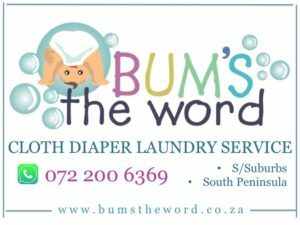 The market is held at Rondebosch Park, which is located at the corner of Sandown and Campground Roads in Rondebosch.